The doctors at Grove City Dental strive to provide the best possible dental care for our patients in a comfortable, pleasant setting. We commit to treat each patient with dignity, respect, kindness and understanding. It is our goal to demonstrate that you, the patient, are valued in this practice and that your needs and concerns will be taken care of. We are confident that our services and friendly team will exceed your expectations and make you feel right at home. Grove City Dental will maintain highly qualified, motivated personnel who show initiative in their work and concern for our patients. Our team is hand selected and has pledged to provide you with a cheerful and enthusiastic environment. Grove City Dental is excited to share this journey with you and your family! We hope to provide people of all ages with quality and comfort for a lifetime of dental excellence. We also hope to serve our community through preventive dentistry, educational programs and other outreach projects. An accurate and honest assessment for dental diseases and conditions. A plan for emergency treatment, including pain or dental trauma. Information about proper dental care of the teeth and gums. All professionals rendering dental care will continually and regularly educate themselves, keeping well-informed of all new treatment modalities that would benefit our patients. All team members in this practice will provide services to our patients in a kind, respectful and courteous manner. Referrals to other dental specialists when care could not be provided within our dental office. An array of options for your dental treatment so you can make a healthy and informed decision for you and your family. A variety of financial options available that help to meet your dental budget needs. 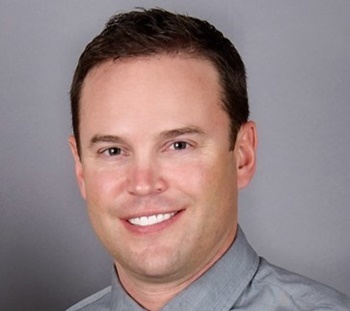 Dr. Bryce Burtenshaw received his degree from Case Western Reserve School of Dentistry in Cleveland, Ohio in May of 2002. He was awarded the “Deans Award for Clinical Excellence” as one of three seniors who demonstrated high clinical knowledge and aptitude. 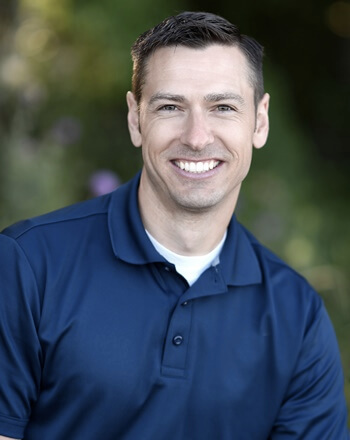 Dr. Burtenshaw started his dental journey in Idaho Falls, at Family Dental Health Center. He is very active in his continuing education courses, attending over 50 hours a year. 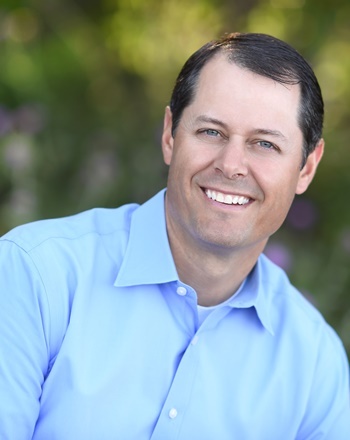 Dr. Burtenshaw relies on this education to stay current with technology and science in the evolving world of dentistry. Dr. Burtenshaw is married and has four children. He is actively involved in the scouting program and participates with his children’s soccer programs. He enjoys being active, entering foot races, and competing in bicycle races with his family. Dr. Cory Layton, D.D.S. graduated from Virginia Commonwealth University School of Dentistry in Richmond, Virginia. Following dental school, he did a one year Advanced Education of General Dentistry at Fort Benning, Georgia where he worked with specialists in all the fields of dentistry to better hone his skills in periodontics, endodontics, prosthodontics, and oral surgery. For the last five years he has been practicing dentistry for the United States Army. After his tour in Landstuhl, Germany he and his wife and 3 kids are excited to be closer to home. Dr. Layton grew up in the beautiful valley of Huntsville, Utah. He enjoys spending time with his family skiing, hiking, biking and virtually anything outdoors. He is active in his church and community, and he genuinely hopes to provide the best dental care for each individual’s needs.